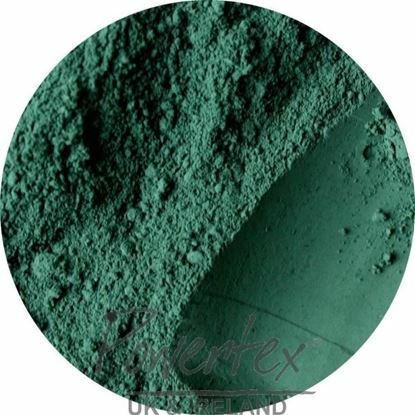 Powercolor is a colour pigment that can be used in different ways with Powertex products. Powercolor can be mixed with Powertex transparent to make coloured Powertex of your choice. Powercolor can also be mixed with other Powertex colors to create different shades, added to Powertex ivory it can create pastel tones useful in painting and mixed media work. Powercolor can also be used in combination with Easy Varnish to paint and dry-brush your artwork. 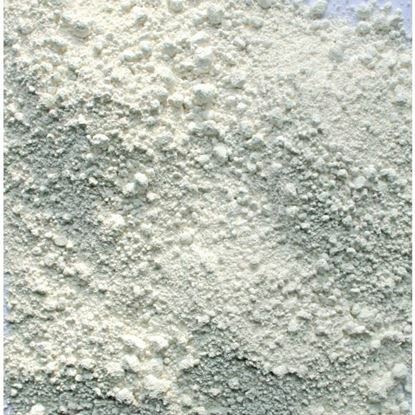 Powertex: the versatile, environmentally friendly, acid free, water based textile hardener. Powertex air dries and becomes rock hard. Dip textile in Powertex, wring it out well and wrap or drape it around a frame or object to create amazing artworks and crafts. Once dry, pieces can be decorated with paint or pigments. Once finished, Powertex creates unique pieces of artwork for inside or outside display. For outdoor use Powertex can be weather proofed with two layers of Easy Varnish. 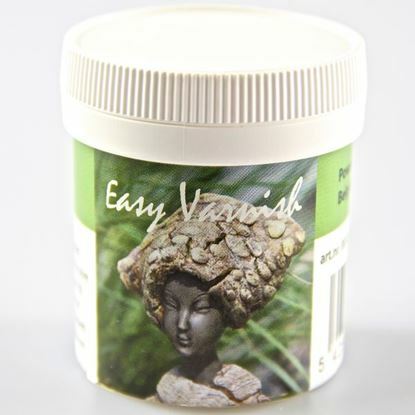 Easy Varnish 100ml Easy Varnish is a water based varnish for all surfaces. Easy Varnish makes artwork waterproof and weatherproof using a wax component. Combine Easy Varnish with pigments for painting and dry-brushing. 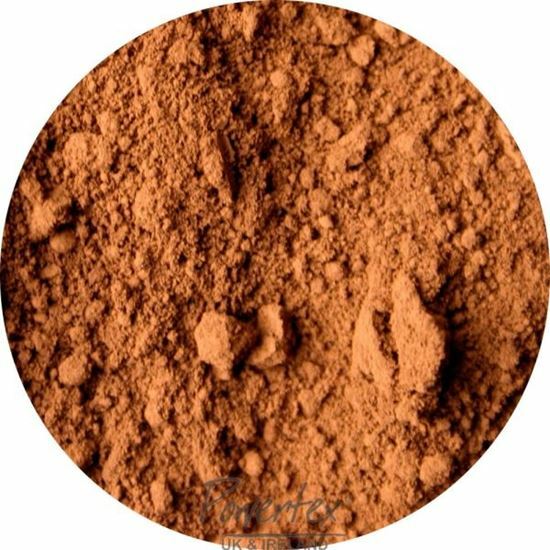 Easy Varnish does not contain any solvents and can be used on styrofoam.